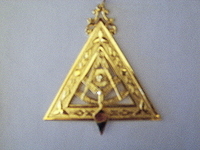 ROYAL ARCH MASON OFFICERS JEWEL. 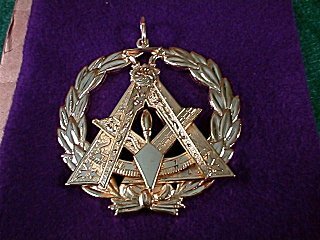 ALL OFFICES AVAILABLE. 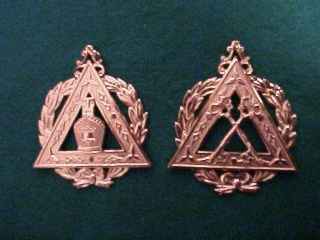 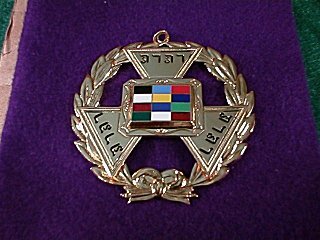 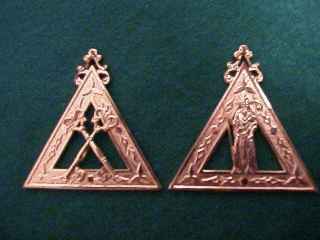 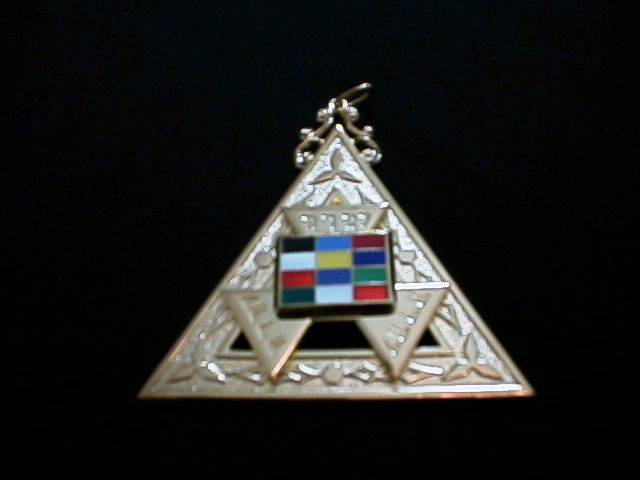 CRYPTIC MASON OFFICERS JEWEL, ALL OFFICES AVAILABLE. 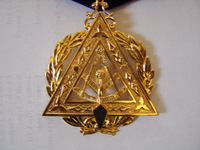 GRAND CHAPTER RAM OFFICERS JEWEL. 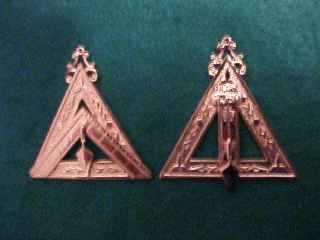 ALL OFFICES AVAILABLE.